This is a guided meditation to help calm the body. It incorporates both mindfulness and heart practices. 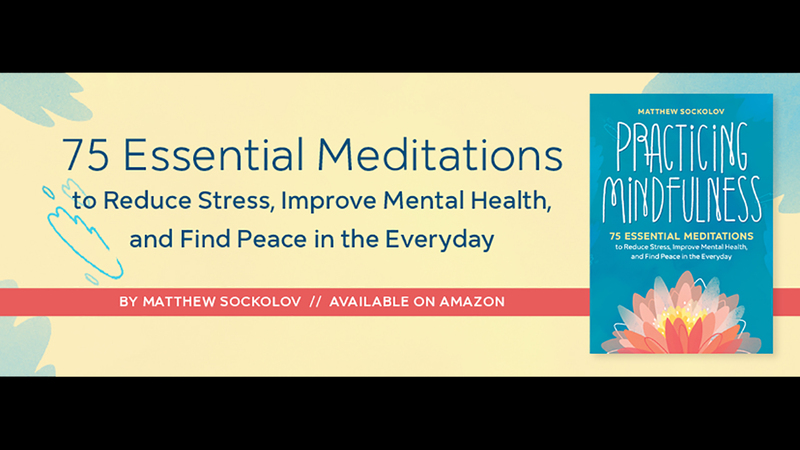 This practice is from my new book Practicing Mindfulness – 75 Essential Meditations to Reduce Stress, Improve Mental Health, and Find Peace in the Everyday. It’s just one of several practices to help us change the response and relationship we have with the body. 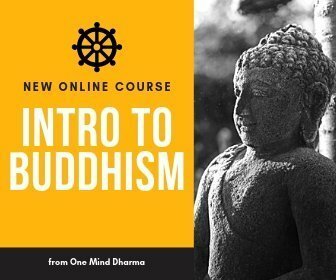 Learn more and preorder your copy today at https://OneMindDharma.com/book, and read more about this practice and find the chapter for free at https://OneMindDharma.com/mindful-body.